The Storytellers is the fastest rising folk group on the LA music scene, playing stages all over Southern California. They draw from the rich canon of traditional bluegrass, country blues, old time and folk music as a basis for inspired improvisations and intrepid vocal harmonies. The Storytellers bring soulful harmonies, soaring grooves, substantive storytelling and their own hippie, happy magic to every stage they stand on. 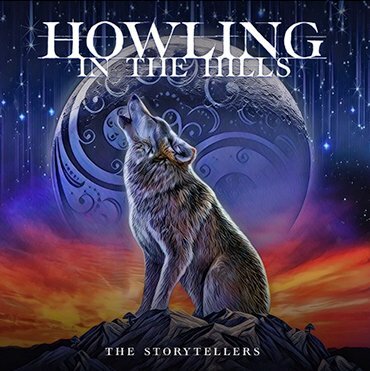 The Storytellers will head into the studio in April 2019 to begin work on their second album titled “Howling in the Hills”. The CD will be engineered by Rich McCulley at Red Hill Recording in North Hollywood, CA. Sign up with your email address to stay in touch. We promise not to blow up your inbox!